darkSpyro - Spyro and Skylanders Forum - Spyro: A Hero's Tail - Favorite Element? 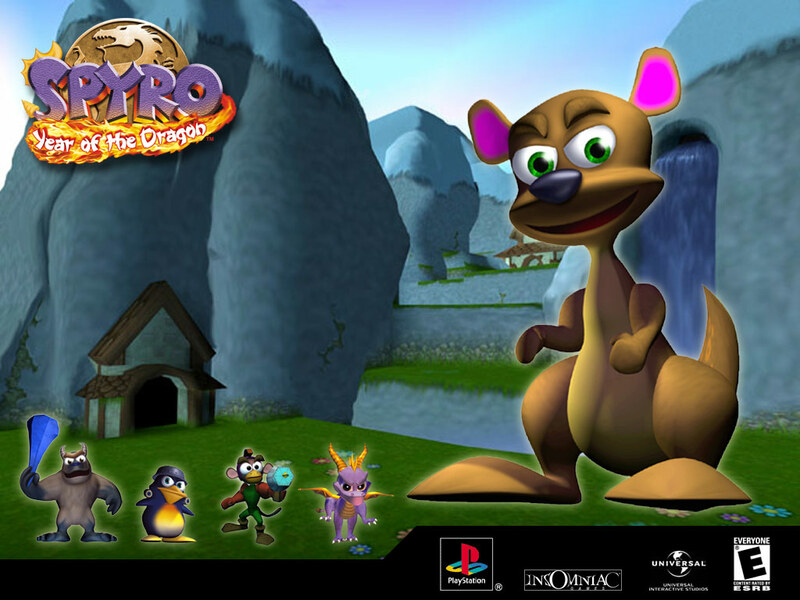 darkSpyro - Spyro and Skylanders Forum > Spyro: A Hero's Tail > Favorite Element? Which was your favorite element? Mine is Ice. Exactly same order as me! this, I hardly used it and there weren't even that many puzzles that required it. You can stun enemies with Water too!!! !! May as well just use the electric breath, it feels more satisfying. Yeah...But I'm pretty sure you can do that with your electric breath anyway, so I guess it's not much difference, apart from the fact that the water breath can solve puzzles, so in that respect, the water is probably better as it can do an extra thing, but then again, can't the electric breath operate certain things too? I don't remember it too well. I think I can only remember using the water breath, perhaps two to three times in the whole game? Something like that. I remember it seeming a bit pointless and was just another excuse for a bubble breath type of thing. Water is my favourite when you just say the element, but... The actual water breath SUCKED! My favourite breath would be Electricity. It manages to be useful against many enemies and solves several puzzles... All while looking awesome. I also like Ice breath. I don't have a strong opinion on Fire- it's just your standard breath, really.